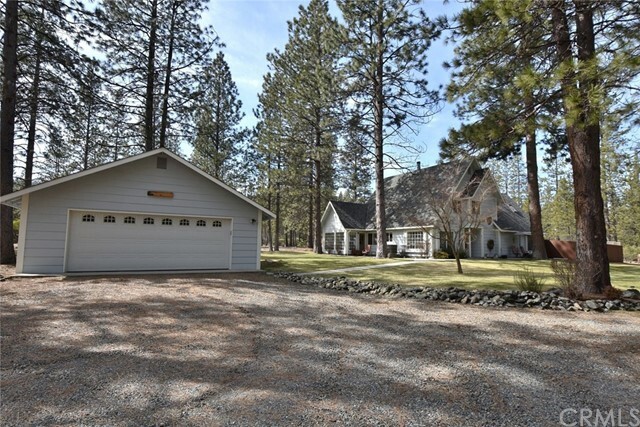 All Etna homes currently listed for sale in Etna as of 04/25/2019 are shown below. You can change the search criteria at any time by pressing the 'Change Search' button below. "WOW!! 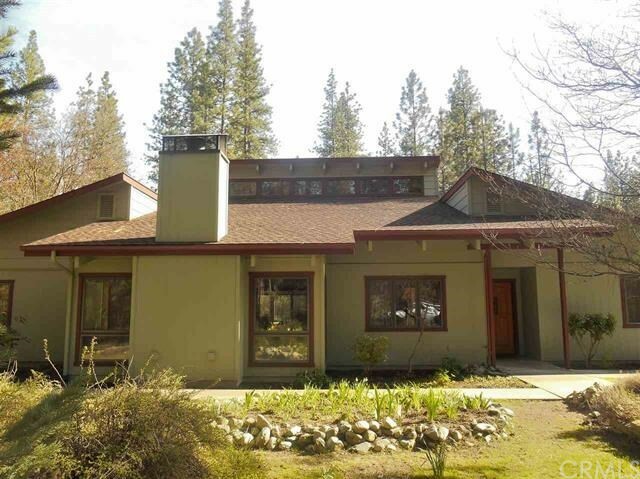 TAKE A LOOK at this BEAUTIFUL, 3bdr/2.5 bath home w/approx. 2,479 sq.ft., a guest cottage, in-ground heated swimming pool & spa, large, fully fenced in back yard & SO MUCH MORE!! Nestled towards the back of 5.19 acres & down a tree-lined drive, with privacy & the wind whistling through the treetops! Immaculately maintained - the house features a custom kitchen w/granite countertops, Stainless Steel appliances, newer cabinet hardware, lighting throughout home, newer floor covering & light f"
"Beautiful home in beautiful setting! 3442sf under one roof! This amazing contemporary style home is unique and must be seen to be appreciated. The main living area of 2535sf surrounds a 900sf indoor atrium with soaring ceilings and lush plantings. Pick your own fresh lemons or oranges! Cathedral beamed ceilings in formal dining and living rooms and a huge kitchen with family room- wood stove, tile floors and more storage than you will ever need. The 864sf garage includes rooms of a 15'6x 12 hobb"
"NEAT AS A PIN!!! This property has privacy, views, peace & tranquility!! 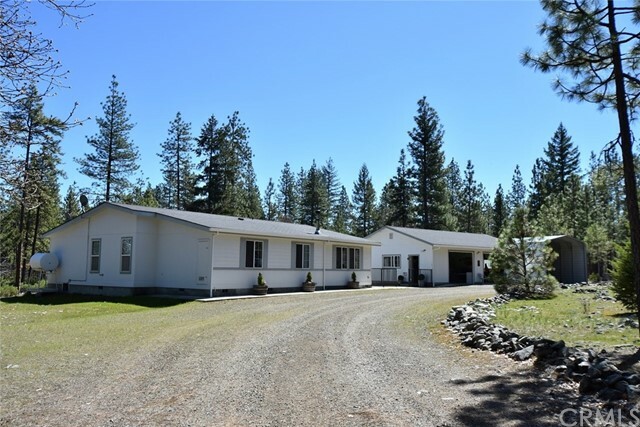 Fully fenced & gated this property features a 3bdr/2bath Manufactured Home w/approx. 2,120 sq.ft., a large patio area, deck off front & side of home, large 2-car garage-workshop w/approx. 1,040 sq. ft. & a large 18' x 40' RV carport! Located at the back of Partridge Pines on a short road w/minimal traffic! Come listen to the peace & quiet & the wind whistling through the trees! A MUST SEE TO APPRECIATE!! NOTE: The accuracy "